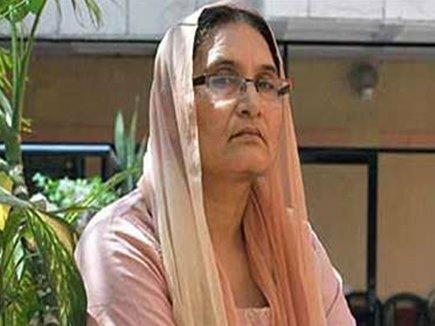 Tabassum Hasan (तबस्सुम हसन) is wife of former MP Chaudhary Munawwar Hasan. Tabassum Hasan (तबस्सुम हसन) was born in a Muslim Chauhan Gujjar family. She was first elected to Lok Sabha in 2009 as a Bahujan Samaj Party candidate. She was supported by a “grand coalition” of Congress, Samajwadi Party and Bahujan Samaj Party.